By definition the SMS Provider in SCCM is a WMI provider that assigns read and write access to the SCCM database at a site. 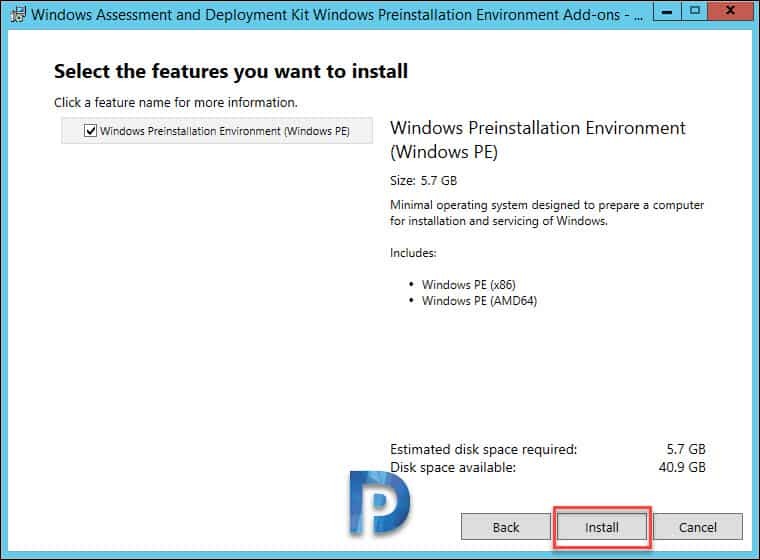 The best part here is you can install multiple SMS Providers in your ConfigMgr hierarchy. 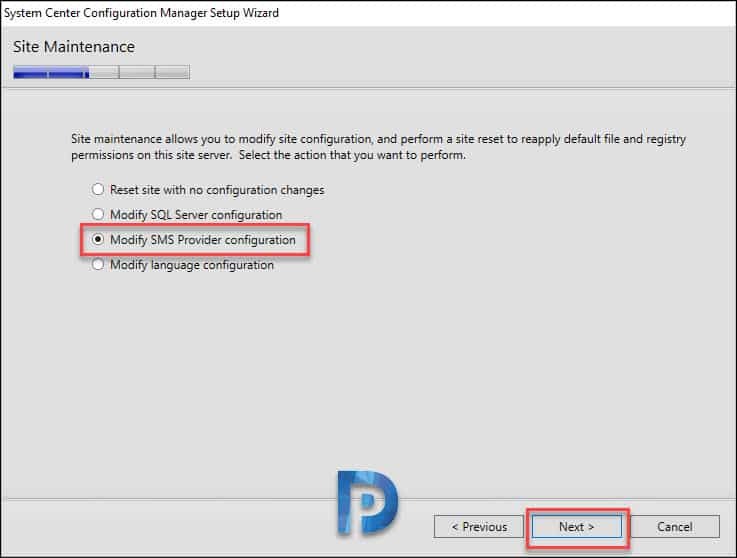 In this post I will cover the steps to install SMS provider in SCCM. We will also see some basic stuff about SCCM SMS provider. For complete guide on planning for SMS provider, read this article. So why do you an additional SMS provider in your setup ?. Here are some of the cases when you look to install additional SMS Provider. 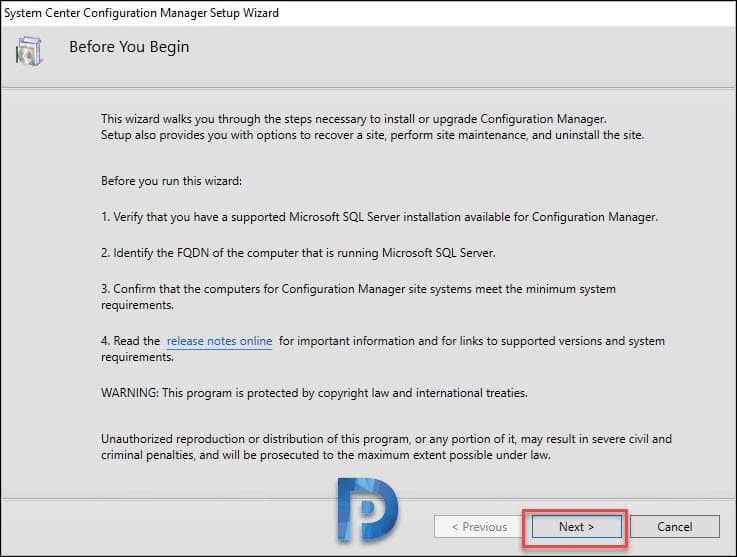 You have large number of administrative users who connect to the SCCM console often or probably at same time. You have a business requirement for high availability of SMS Provider. When you have products within your organization that make calls frequently to the SMS Provider. When you install SCCM for the first time, by default SMS provider is installed on site server. Furthermore you can add another SMS provider in your setup if you want to. Do note that secondary sites don’t support the SMS Provider role. To install the SMS Provider you must install it on a Windows Server. Ensure you read the below points before you proceed further. The computer should be a part of domain that has a two-way trust with the site server and the site database site systems. Computer cannot have a site system role from a different site. Most of all computer cannot have an SMS Provider from any site. 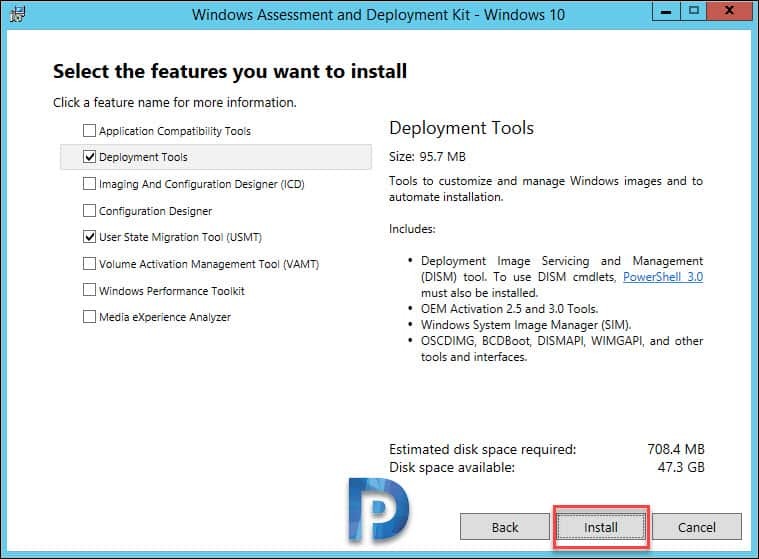 Ensure the computer has min 650 MB of free disk space to support the Windows ADK components that are installed with the SMS Provider. 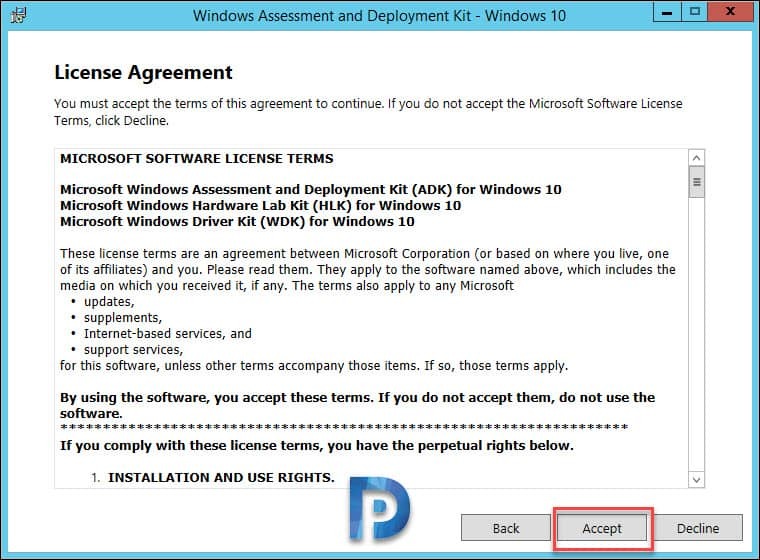 First of all install the Windows ADK on the remote computer using the below steps. 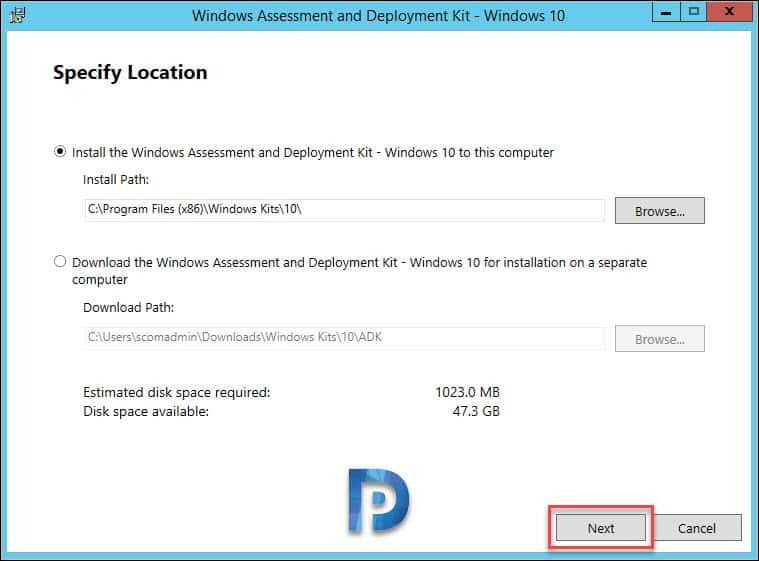 Install the same ADK version to match the one installed on the site server. Run the adksetup. Click Next. Select Deployment Tools, User State Migration Tool (USMT). Click Install. 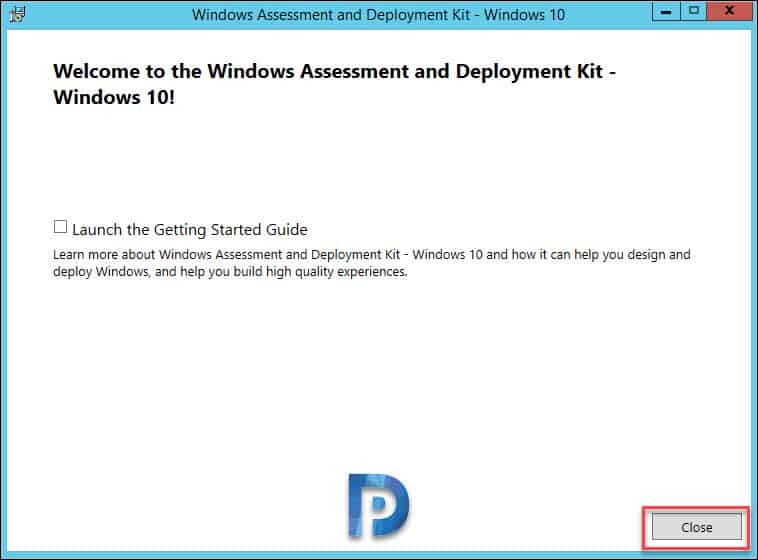 Starting with Windows ADK 10 version 1809, WinPE is now a separate install (Addon) to Windows ADK 10. Hence let’s install it on the same computer. Run the setup and click Install. Once installed, click Close. We will now install or add a new SMS provider to our SCCM setup. While you might look to install SMS provider using Configuration Manager console, however it’s done using different method. 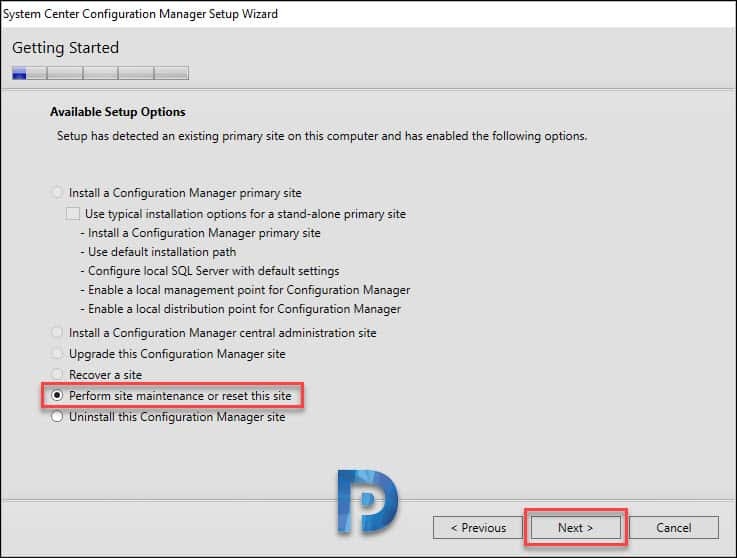 On your SCCM primary site server, run the Configuration Manager setup. You do it either via start > search or by running the setup from Programs and Features. On Before you begin page, click Next. Click Perform site maintenance or reset this site. Click Next. Now click Modify SMS Provider configuration. Click Next. Under Add a new SMS Provider, specify the SMS Provider FQDN. This is basically the computer on which you are installing additional SCCM SMS provider. Click Next. Wait until you see core setup has completed. Click Close. We have installed additional SMS provider in our setup.